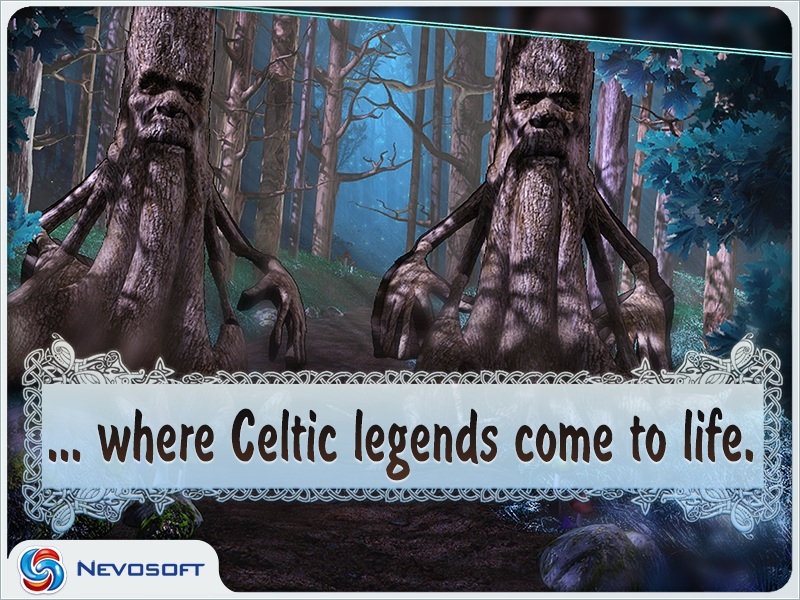 Game Celtic Lore: Sidhe Hills for iPhone and iPad. 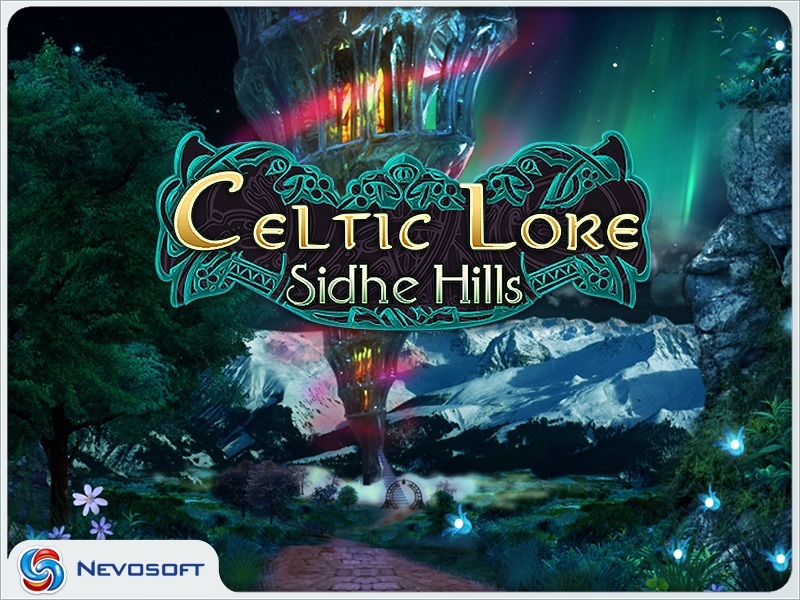 Download game Celtic Lore: Sidhe Hills for iPhone and iPad for free at Nevosoft.Com. 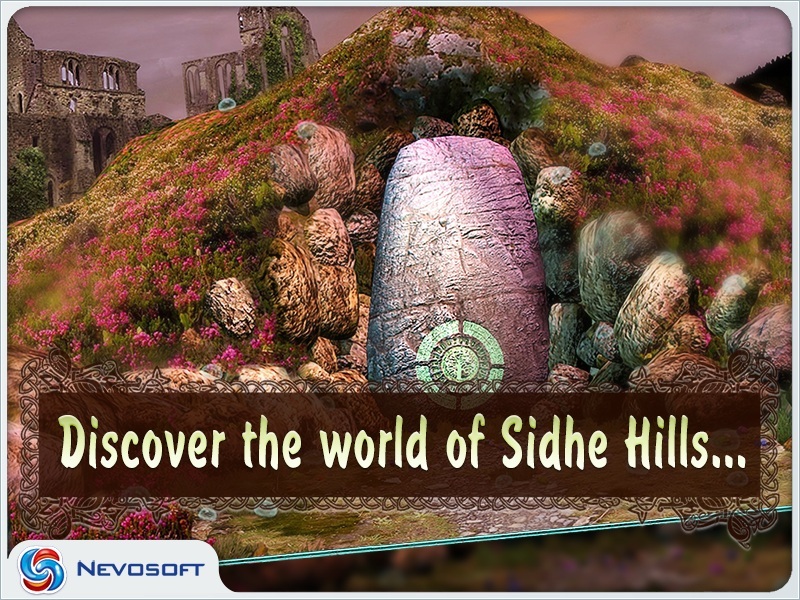 Description, walkthough of Celtic Lore: Sidhe Hills for iPhone and iPad, buy game. 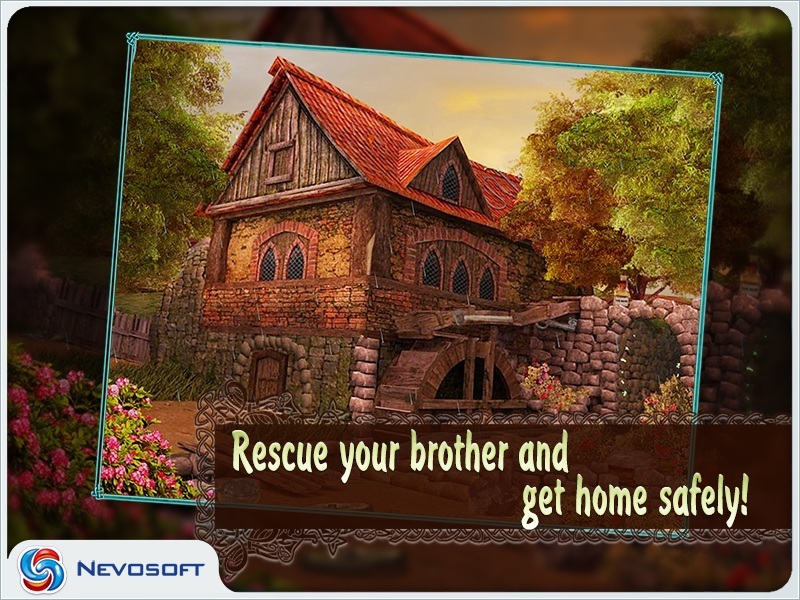 The little boy's sister sets off on a dangerous journey to find him. The brave girl can't manage everything by herself - she needs your help. But how can you get to the mysterious beings' world? This is your very first task on the way to freeing her brother and possibly establishing a truce between the long embattled peoples! 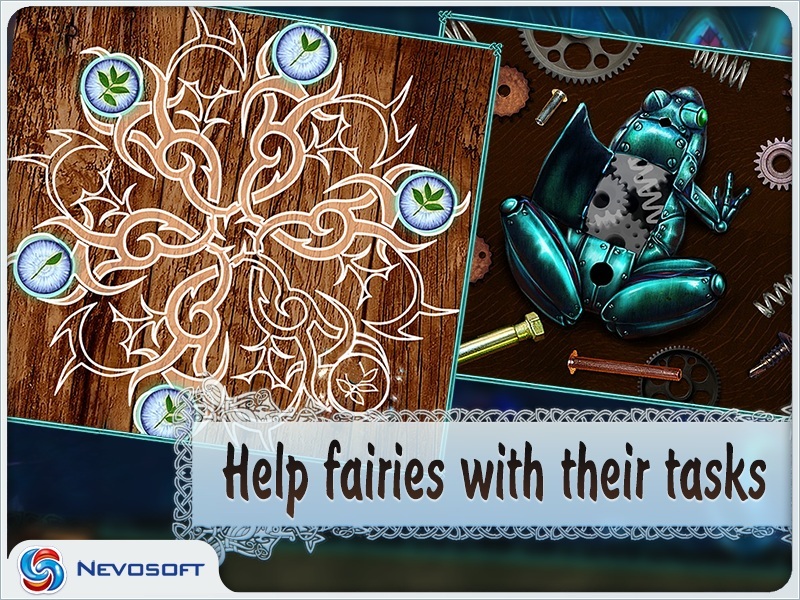 Along the way, you will encounter Banshee, Leprechaun, Gremlin and many other amazing mythological characters who may become your faithful allies. But will the brave girl manage to reach the end?